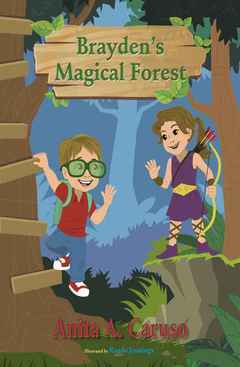 Six-year-old Brayden climbs up to his treehouse and with the help of his magic green glasses goes on a royal adventure to an enchanted forest. There he meets the warrior princess, Shirley Bel, who needs his help to find the King’s daughter, Sophie. 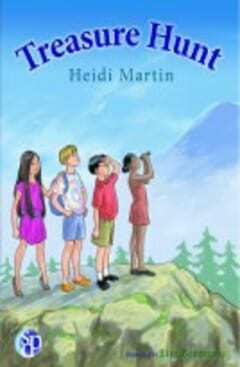 With the same charm and imagination of the first two Brayden journey books, author Anita A. Caruso takes readers on a quest into a magical kingdom where they encounter a friendly dragon, leprechauns, fairies, elves, and a unicorn. 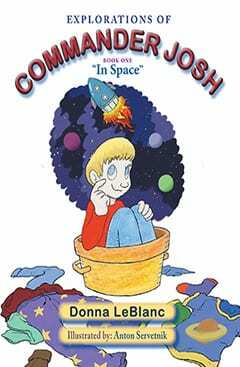 Watch for the fourth book, Brayden’s Magical Pirate Adventure, as Brayden, sitting in an old boat in his great-nana’s backyard on Cape Cod, puts on his magic glasses and finds himself on a real pirate ship. 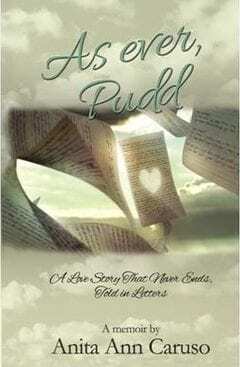 Anita Ann Caruso was an interior designer for more than 40 years and is the author of the memoir, As Ever, Pudd: A Love Story That Never Ends Told in Letters. 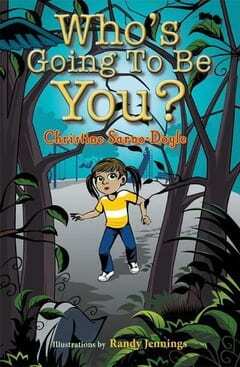 From the age of 10 she used her imagination to create fun stories and exciting adventures. 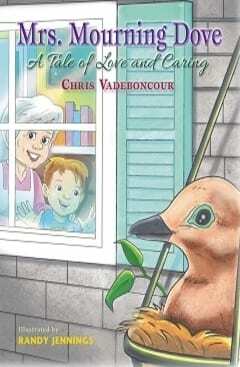 Being a grandmother to her 31 grandchildren and 16 great-grandchildren inspired her to write her first children’s book. 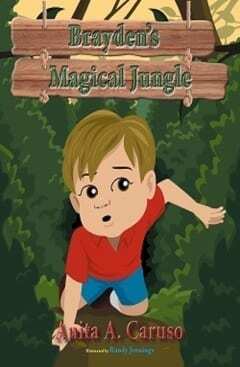 Brayden’s Magical Forest is the third in a series of Brayden’s Magical Journey books. 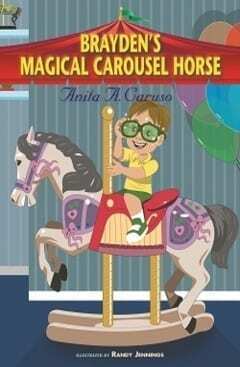 As in the first two books, Brayden’s Magical Jungle and Brayden’s Magical Carousel Horse, Brayden will be teamed up with more of his cousins. “With 16 great-grandchildren, and I’m sure more to come, Brayden’s Magical Journey possibilities are endless,” Anita says. Anita has lived on Cape Cod for 50 years.